From April to October, a natural phenomenon caused by a full moon reflecting off the exposed mudflats at Hearson's Cove at extremely low tides, creates a beautiful optical illusion of a magical staircase reaching to the moon. 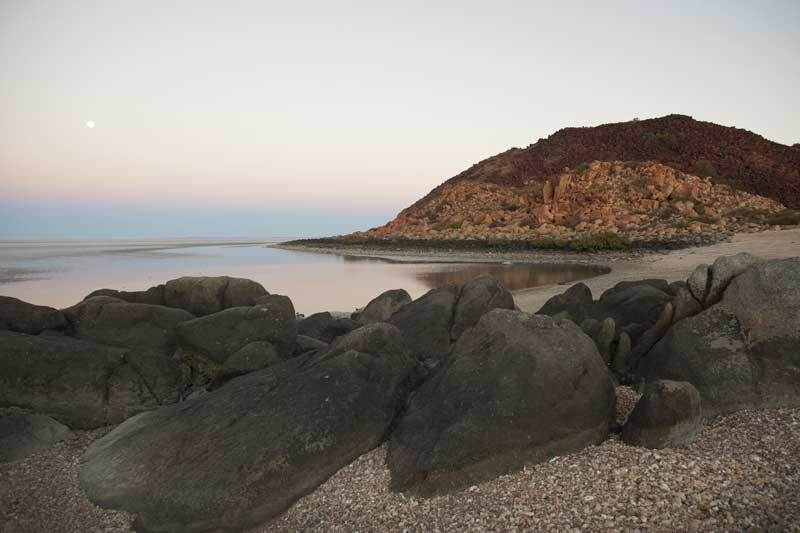 Ask the Visitor Centres or check the City of Karratha Calendar of Events for full details of dates and times. You are uploading a photo to the Hearson's Cove gallery.